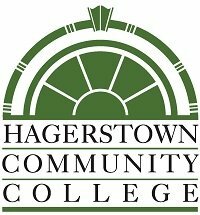 Hagerstown Community College (HCC) was founded in 1946 as Maryland’s first community college. More than 100 programs of study are available for university transfer, career preparation, or personal development, as well as non-credit continuing education courses, customized training programs and Washington County’s adult education program. Associate degrees, certificates and letters of recognition are awarded. HCC offers special programs that include the ESSENCE Program, which enables area high school students to take college classes at a discounted rate, the STEMM Technical Middle College, and job training resources for adults in need of immediate job skills. The 319-acre picturesque campus encompasses 18 buildings and includes a full-service business incubator, numerous gardens, and an outdoor amphitheater.